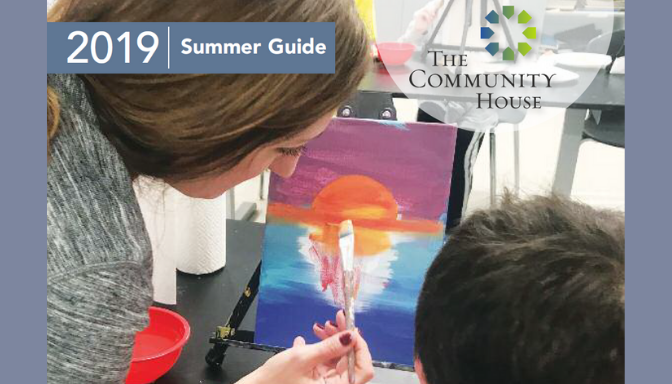 The Community House | We Champion a vibrant and caring community. 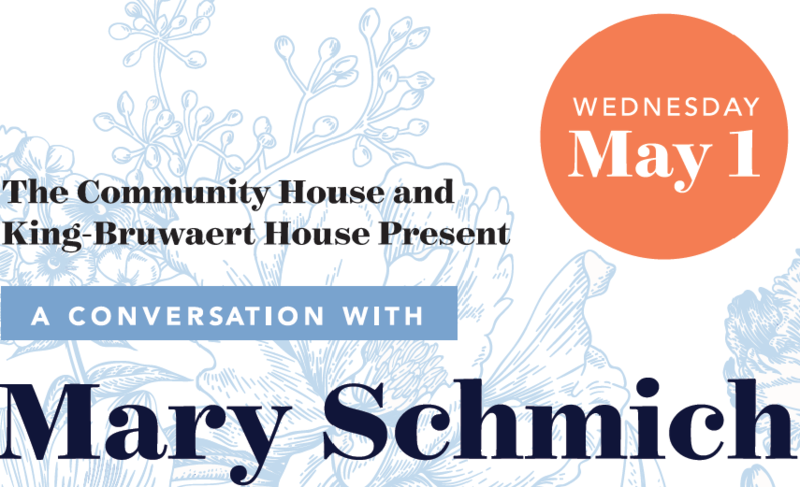 Chicago Tribune Columnist, Mary Schmich will join us for lunch and a conversation about her life, work and more. 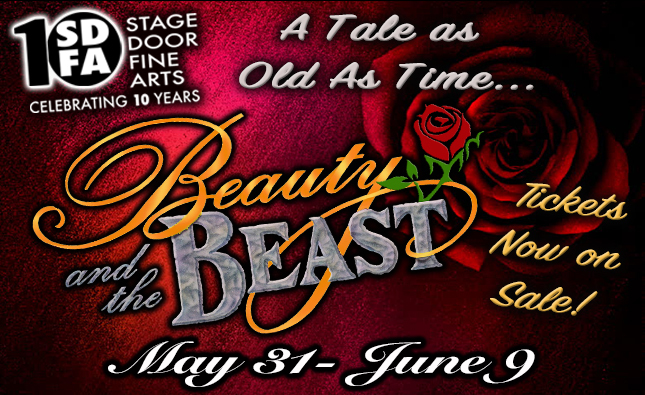 An egotistical young prince and his castle's servants fall under the spell of a wicked enchantress, who turns him into a hideous Beast. Only love can break the spell in this tale as old as time. 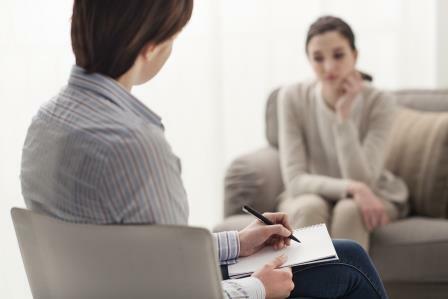 Our professional counselors are here to help. Improve your wellness by focusing on physical and mental health. Support an organization which changes the lives of thousands of people each year. 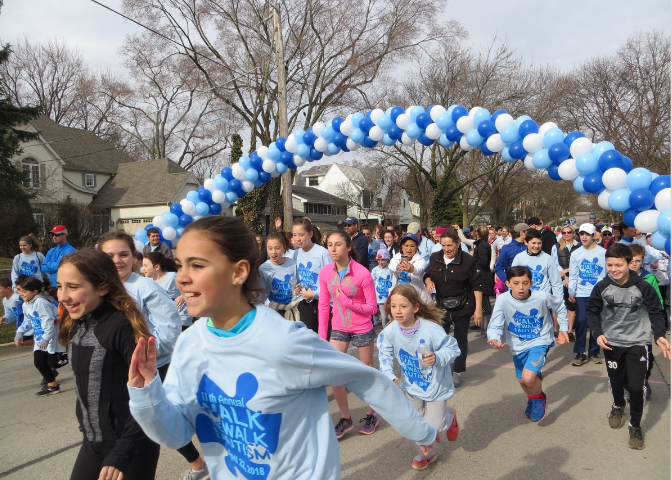 Based in Hinsdale and serving the surrounding communities, we provide recreation and cultural activities, counseling and therapeutic services, education support, and community-building opportunities, learn more. For over 77 years, without tax support, we have been here to serve you. Explore us and see what we have to offer your family. Sign up in person or register online for programs, either way we look forward to seeing you at our house!